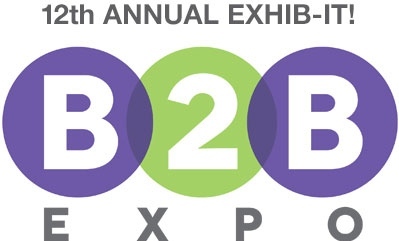 The 2019 B2B Expo will be held at the Isleta Resort & Casino on Tuesday, April 23. Two pre-event educational roundtable discussions will be offered; Session 1 takes places from 2:00PM-2:45PM, and Session 2 from 3:00PM-3:45PM. The main event kicks off at 4:00PM and ends at 8:00PM. Tickets may be purchased online or at the door on the day of the event. Online tickets allow attendees to save money and save time at the event. Skip the lines and simply report to the Will Call to pick up your ticket and badge.